Sweeping panoramic views accompany hikers all along this beautiful trail. Highlight: the reflection of the Matterhorn in the Riffelsee lake. For athletes keen to boost their red blood cell count, this trail with its vertical climb of 900 m offers excellent altitude training. 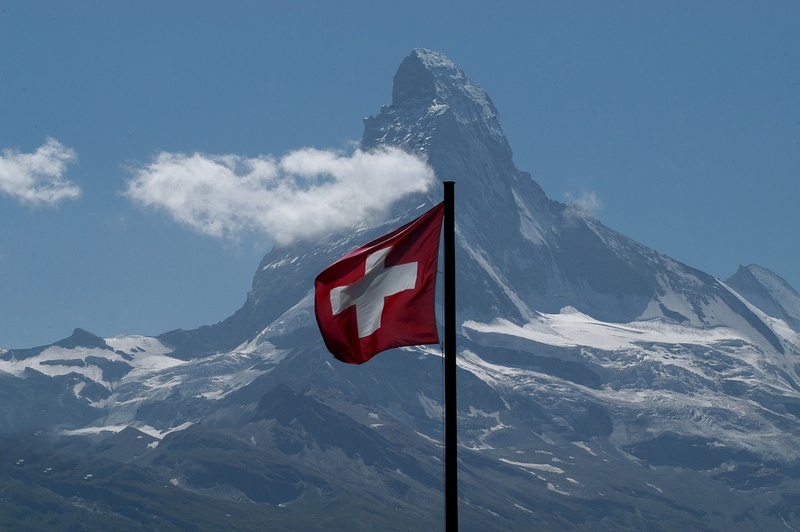 One attraction is the option – good for the joints – to head back down to the village afterwards on the Gornergrat Bahn cog railway, enjoying panoramic views along the way, Matterhorn included. 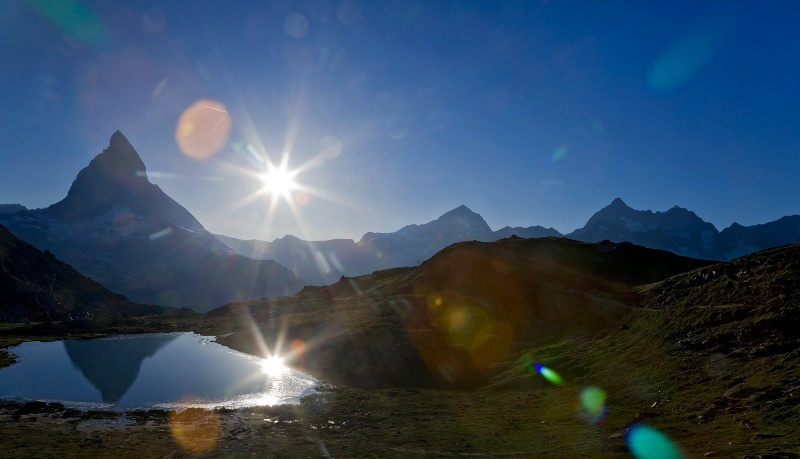 Take a break at the lake Riffelsee to gaze in wonder at the mirror image of the Matterhorn.